In a Public Interest Litigation filed by NGO, Centre for Public Interest Litigation (CPIL), questioning the 4G spectrum allocation, the SC bench of Justices HL Dattu and SA Bobde, has issued notice to the Centre, Telecom Regulatory Authority of India (TRAI) and RJIL (Reliance Jio Infocomm Pvt Ltd). Prashant Bhushan appeared for the petitioner. 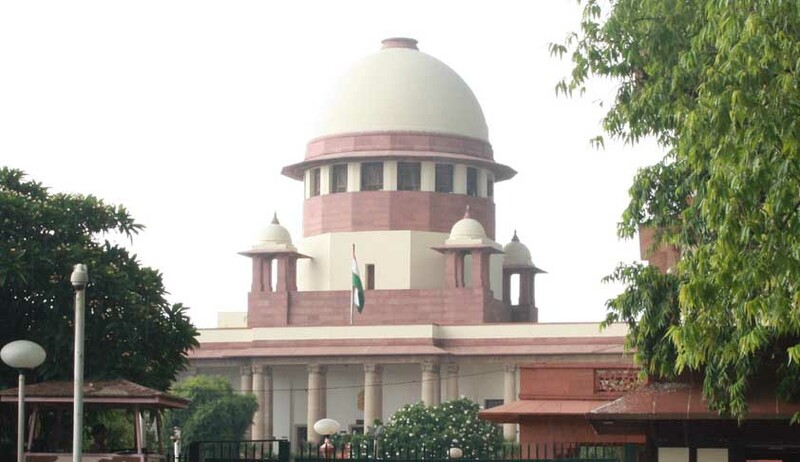 It has been alleged in the petition that a decision of the Government of India taken in March 2013 has allowed voice telephony to the Reliance (RIL) owned company on payment of just Rs 1,658 crore entry fee, which is a figure determined way back in 2001 and rejected by the Supreme Court in 2G judgment cancelling all 122 licenses. The petitioner has relied upon the draft report of Comptroller and Audit General (CAG) which appeared Hindu News Paper. As per the charges in the Writ Petition, it was a well planned strategic move of RIL in which TRAI, DoT officers, Telecom Commission and the Telecom Minister for providing favour to a private party. It is alleged by NGO that the benefitted party managed the eligibility criteria under which non-serious companies like HFCL (IBSPL) could be used as front so that the other bidders during the auction are hoodwinked into believing that there was no serious competition and managed voice telephony at a throw away price. The total value of the scam is calculated as at least Rs 40,000 crore. Writ Petitioner has sought a writ directing Union of India to levy Spectrum Usage Charges (SUC) for BWA spectrum at par level with the other operators who are providing voice telephony and a court monitored investigation by an SIT or the CBI into the whole affair of allocation. Centre for Public Interest Litigation, is a registered society formed for conducting public interest litigation in an organized manner. Its founder President was the late Shri V.M. Tarkunde and its Executive Committee consists of Senior Advocates like Fali S. Nariman, Shanti Bhushan, Anil Divan, Rajinder Sachar, Colin Gonsalves and others. CPIL was the lead Petitioner in the 2G spectrum scam case through its General Secretary Ms. Kamini Jaiswal, Advocate Supreme Court of India..